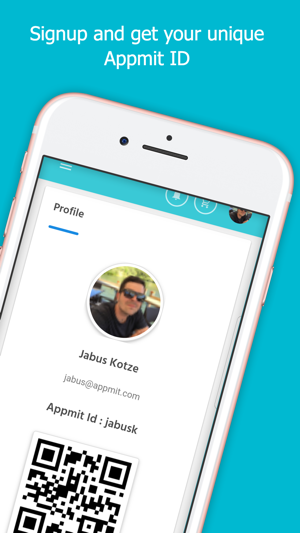 Appmit is the ‘smart’ way to gain access to facilities, events and places by simply using your smart phone. 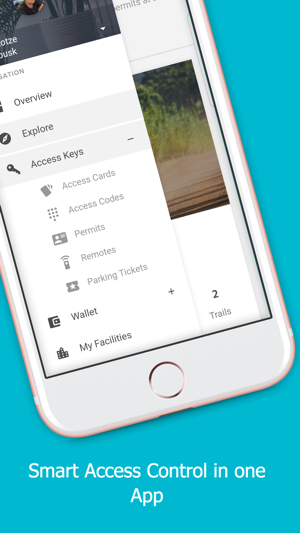 Using a single app as your universal ‘access key’, means that you can now get rid of all those remotes, tags, permits and cards and have them stored on your phone. 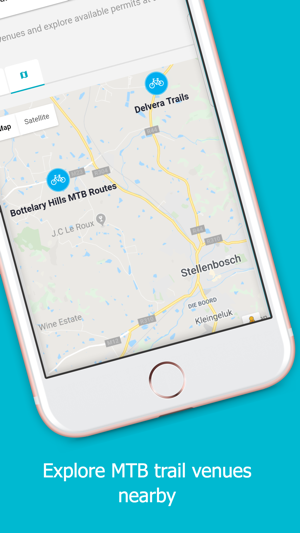 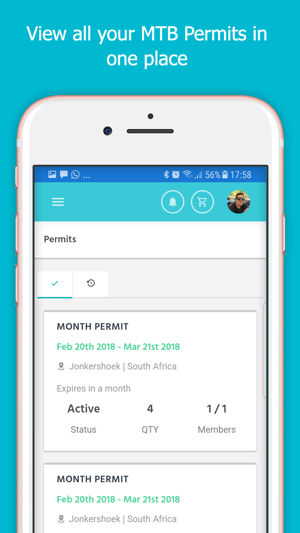 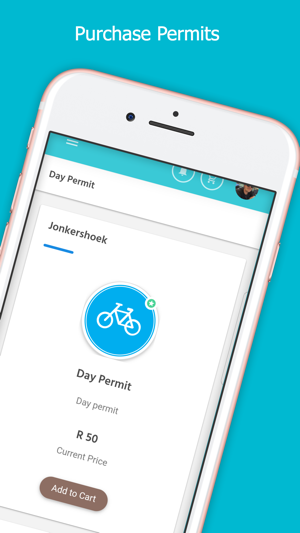 With Appmit you can now explore and purchase your MTB trail permits at listed venues.